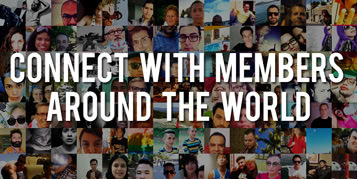 ellgeeBE is a global LGBTQ travel community and social network that brings travelers and locals together across the world. ellgeeBE is cultivated and enriched by community members like you. Contribute your recommendations to make sure we include the best places around the world & near you. Copyright 2018 - ellgeeBE Corp. All rights reserved.